We are starting off a multi-part series on things you can do to improve your auction experience. In this first post, we will focus on registration and checking. PRE-REGISTRATION - We know it is not easy, but try to get users registered prior to the event. Sure you may have some walk-ins, but encourage your users to register in advance. Offer early-bird discounts/incentives to register online. You can also pre-load that registration information directly into your auction system. Handbid supports user imports and will send out account information to users once they have been imported. These users are then all ready to go when they arrive. 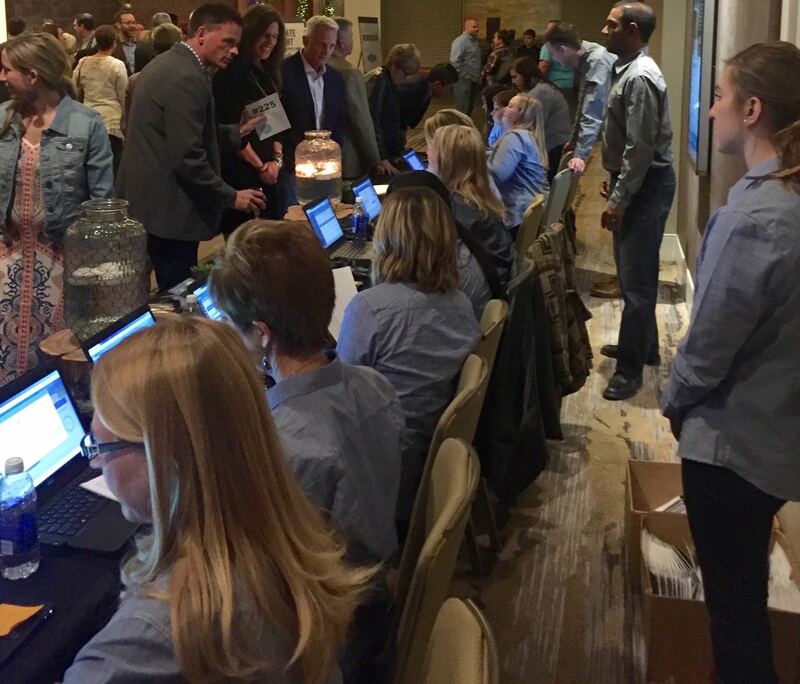 CREATE MULTIPLE CHECKIN-LINES - Many people split checkin by last name, but we prefer to do it a bit differently since one of your VIPs may be waiting in a line behind a walk-in. We would recommend you have a VIP line, pre-registration line, and registration (walk-in) line. More on the VIP line idea below. RE-ASSEMBLE GUEST PACKETS - If you have to give the guests things when they arrive (information, tickets, table packets, programs), create those packets before your users arrive and have everything ready to go. If users have pre-registered, go ahead and have their packet available with their name on it that you can just hand them when they show up. This then becomes the advantage of early registration for them. No need to wait in line. Special checkin - Create a separate line for VIP checkin (as we mentioned above). 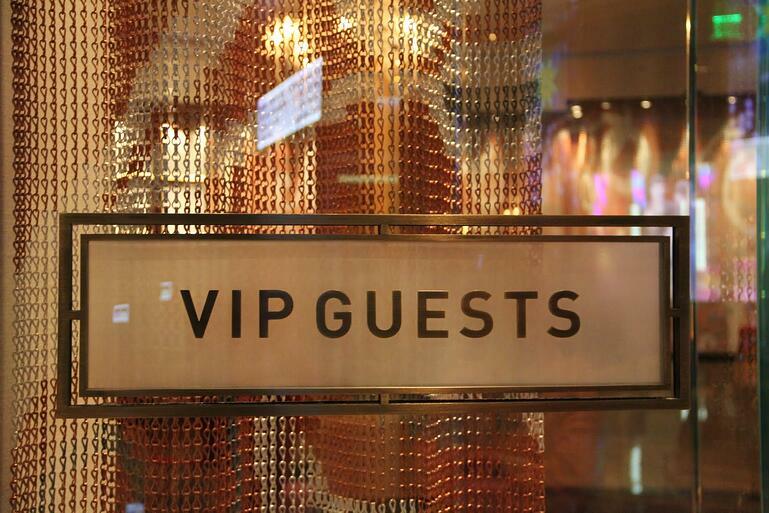 We have even seen instances where the VIPs were personally greeted at the door, handed a drink, escorted through the checkin process and right to their table. All of those are great ideas if you have the volunteers to handle it. Early arrival - Allow VIPs to arrive up to 1 hour early for a special VIP cocktail reception. This would enable them to get the best parking spots and skip any registration lines. VIP Parking - If you don't have an early reception, allow your VIPs to have their own valet service or exclusive parking spots at your event. It drives people to register and get setup before the event on the bidding system. Handbid is really easy to get setup, but it is even better when a guest walks in the door and they already have been bidding. Not much left to do. It can increase overall revenue. In fact, we have had a number of new clients that have even seen their previous year’s auction totals exceeded during the early bidding phase. It is a big benefit if you can get it setup in time. USE SELF-SIGNUP - If you do have a line, have your bidders help you while they wait. 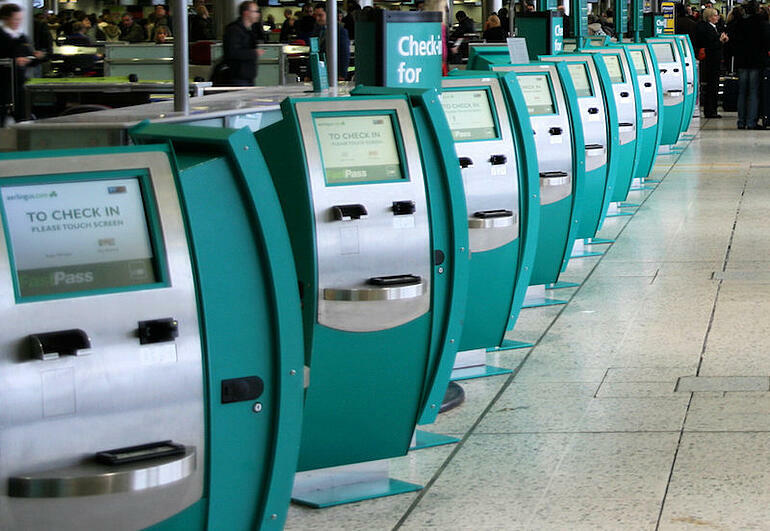 Again, airlines and now car rental agencies are doing this with their self-service kiosks. Handbid lets people sign up on their phone and if you have people waiting in line, have them use that time to get setup in Handbid, enter their Credit Card info (if you are requiring it) and get started in the auction. We have simple 1-2-3 setup steps that your guests can follow. We hear from a number of people that they want to create a better registration experience at their next auction. We believe that these tactics above will definitely help you with that. We continue to advance Handbid in ways that make it easier for you and your guests to get registered and checked in. If you have any comments, questions, or ideas of your own on how to improve registration, please share them with us below. Next post, we will cover merchandising and layout for your auction as another way to improve your auction experience.